The general appearance of your website and other designer works tend to represent your personality and brand. In the business field, plain works portray a lack of creativity. 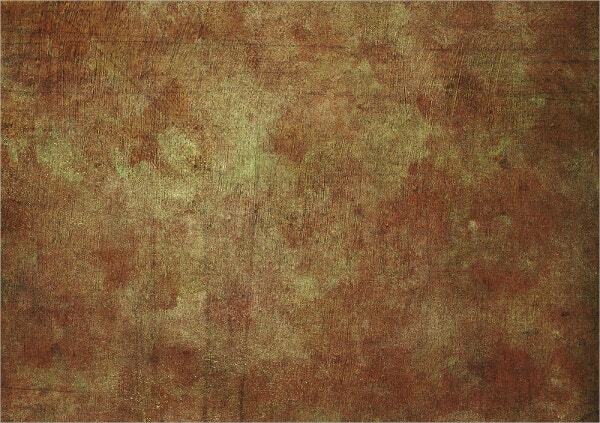 This is the reason for which you should use Canvas Textures to enhance the beauty of your galleries and websites. They are easy to modify to suit your needs because most Photoshop textures just need to be duplicated, overlaid, sharpened and adjusted. Fortunately, their colors, textures and utilities vary. 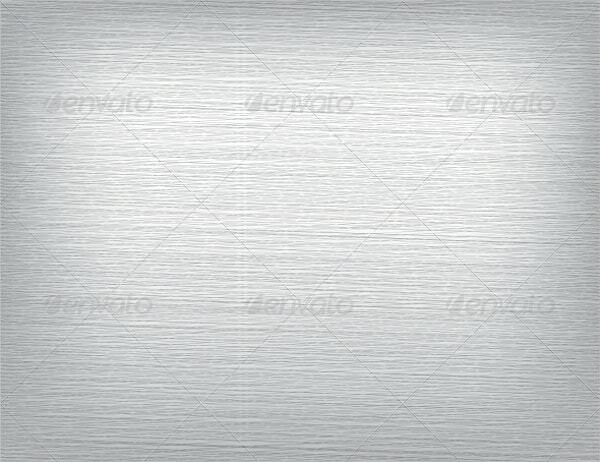 This rough canvas texture is available in a single JPEG file without extra file formats, fonts, assets or resources. 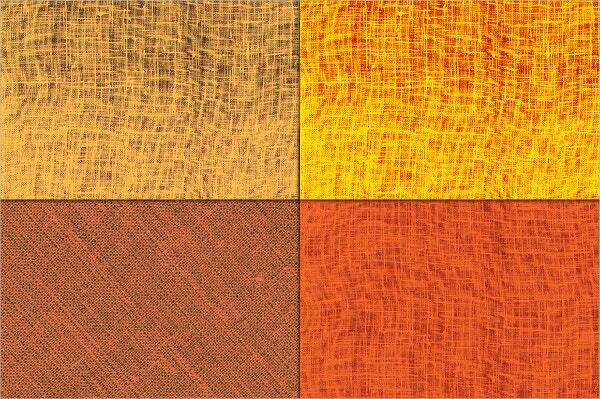 These creative canvas textures contain PNG images, JPG files, PAT documents and a support file. 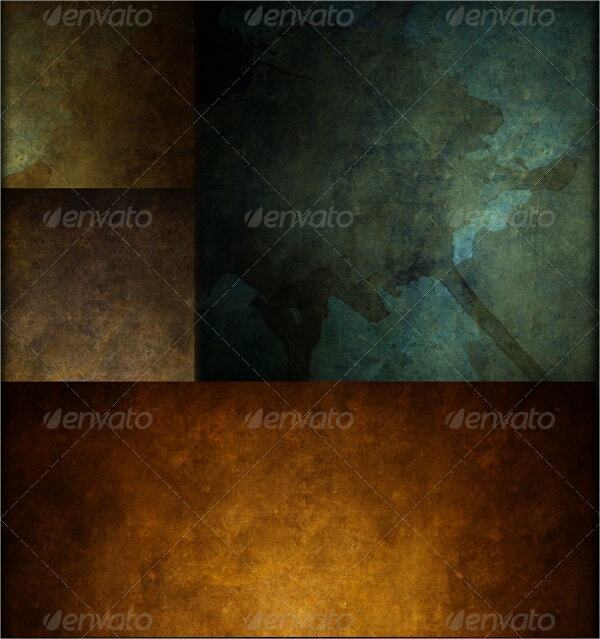 They come as a set of four quality canvas textures in a high resolution measuring 2400 by 3400 PX. 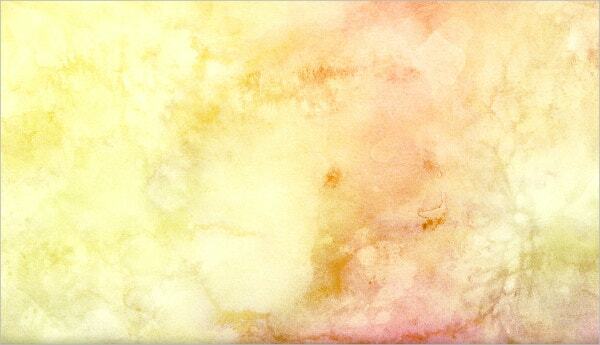 The Watercolor canvas texture comes as a set of six papers with background texture and digital papers of varying colors of size 3000 by 2000 PX. You can download them for any project. 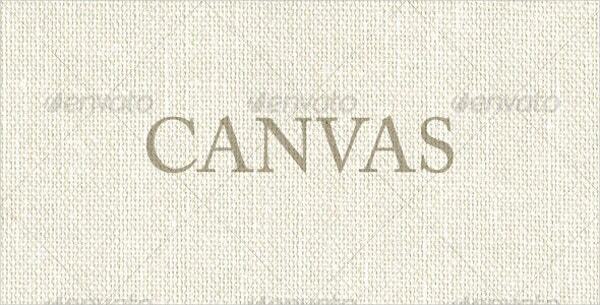 The art canvas texture comes in a high resolution and different sizes that are squarely shaped. It is patterned and coated. 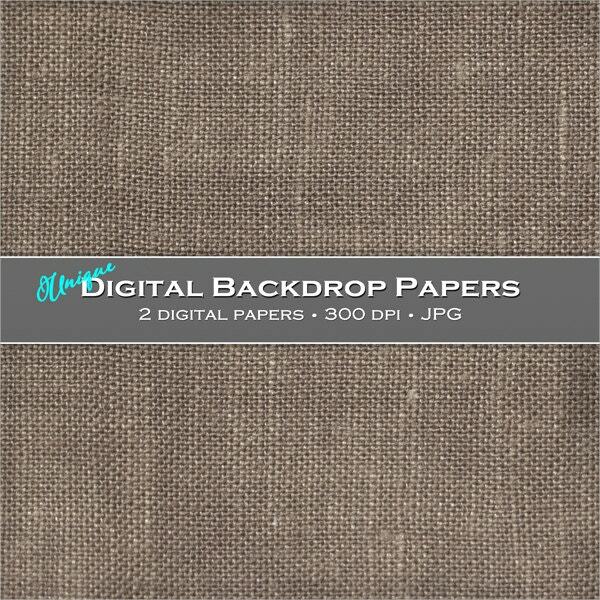 This brown canvas texture contains Vector EPS and JPG graphic files. It requires Adobe CS for editing. 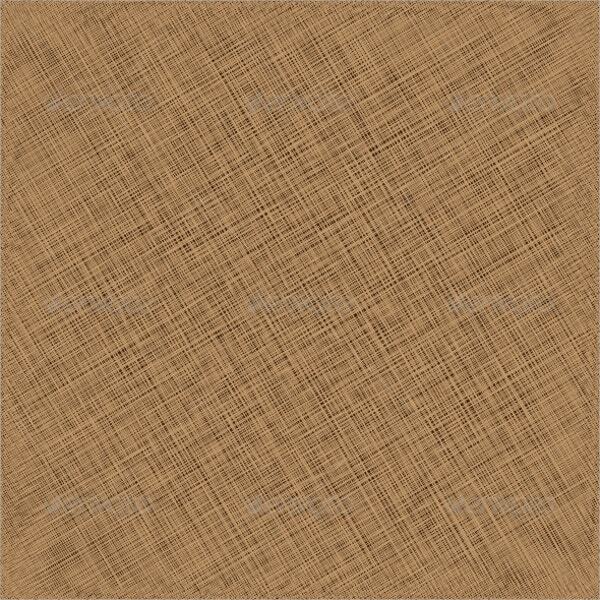 It features a simple yet rough textile texture in a blank background and image frame. This set of ten orange linen canvas textures of size 12 by 12 inches is available in a high resolution and in JPG format for download. 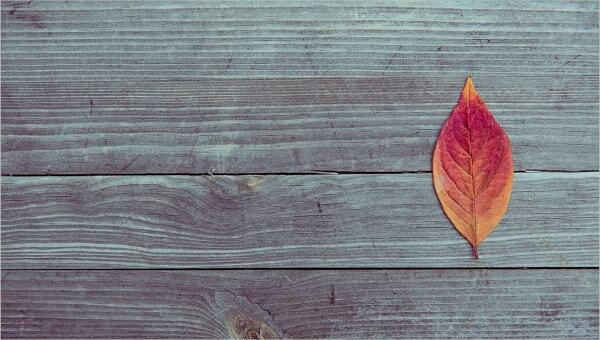 It serves as a background paper for digital scrapbooks. 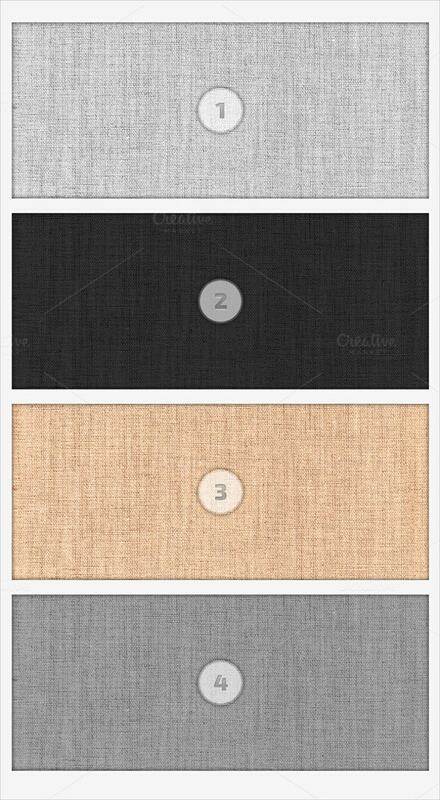 The black Canvas texture features a dark, rough, woolen, and old fabric for decoration. The square patterned wallpaper linen is availed for download in high resolution and its utility is unlimited. 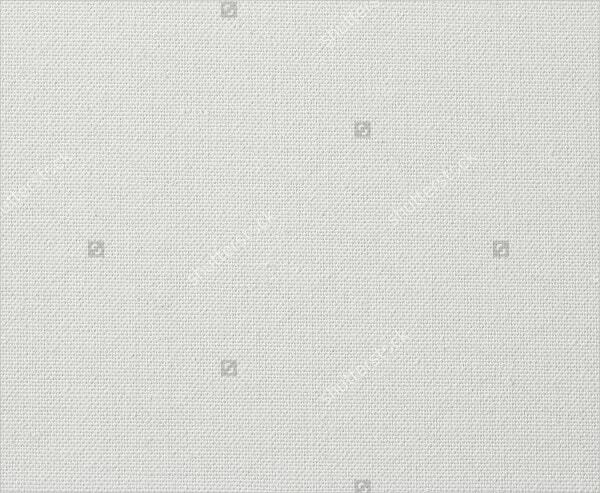 The unlayered white canvas background features a JPG image and Vector EPS graphic files that at least require Adobe CS version. It exhibits simple object patterns for artwork. 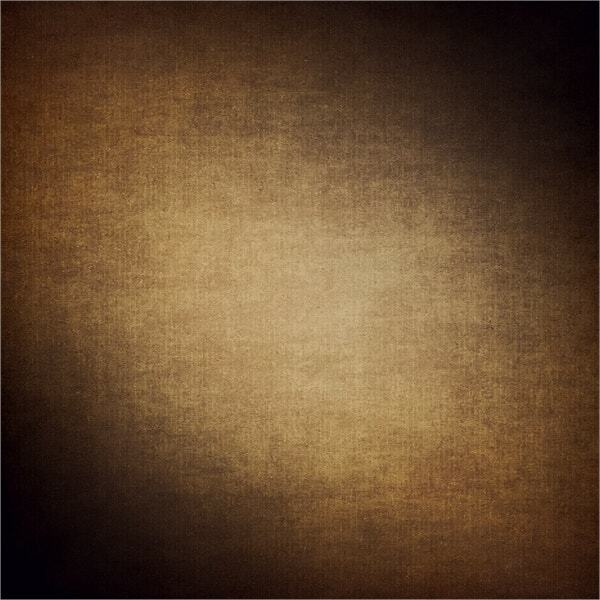 This canvas background provides six distinct textures. They are divided into halves of 3400 by 2300 and 6400 by 4500 inches. They contain 600 dpi resolutions for efficiency. 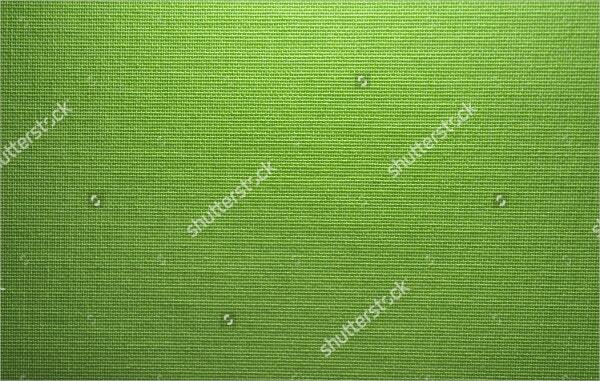 This antique yet artistic canvas texture featuring light green background is available for download in a very high resolution and several sizes that are editable with the aid of Shutterstock editor. 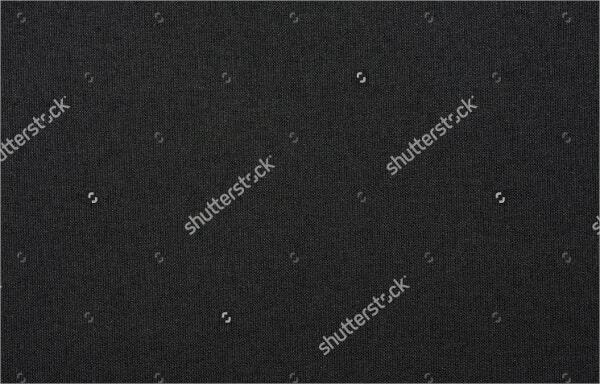 Grunge Textures come in eight backgrounds measuring 1800 by 1200 PX. You can download it in PSD format for customization. It features four colors and two core background designs. 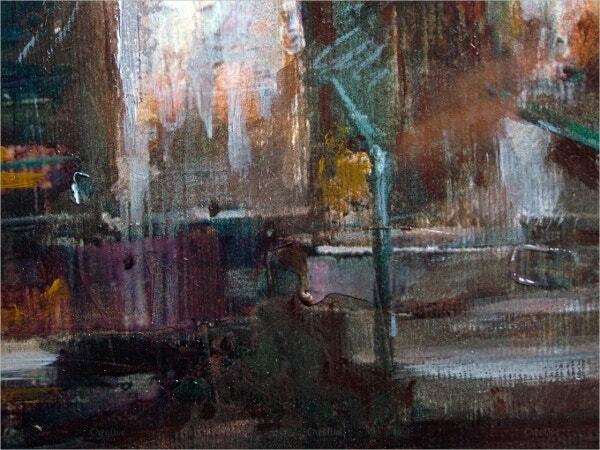 This detailed canvas is available in standard and extended licensing as JPG file in landscape orientation. This brush-painted artwork featuring oil, paper, graphics and textiles of size 4048 by 3040 PX, suits different projects. 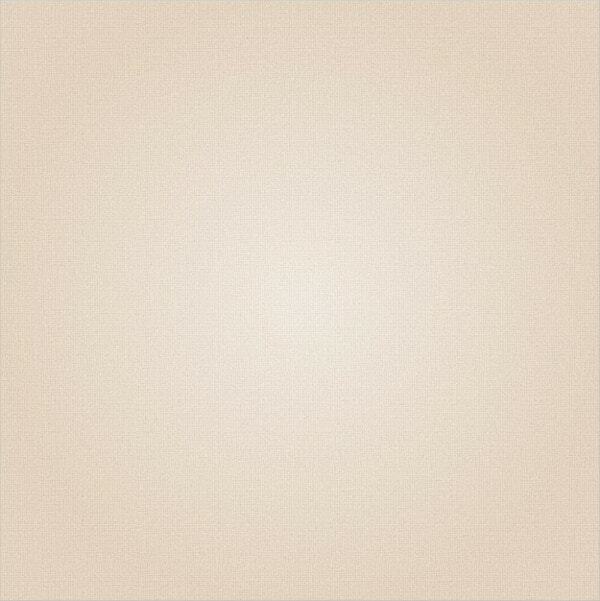 This Pristine Canvas texture measuring 3195 x 2024 pixels is available for download and editing in JPG image format. It features light, white and tan colors in its simple fabric design. 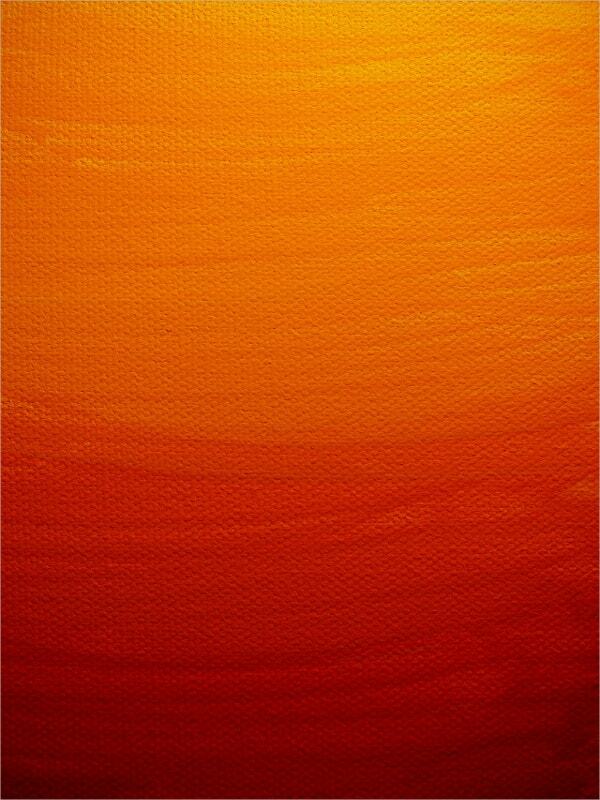 You can save the sunset paint canvas texture for download as a JPG file using major browsers. It is useful for printing, websites, digital artwork and projects after editing its elements. The retro canvas background features seamlessly patterned paper texture. 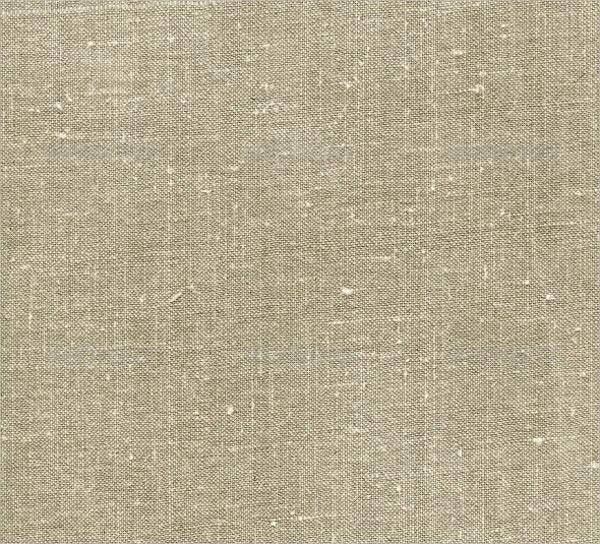 This old fabric texture in beige is useful for commercial and private projects. You can also edit this free vector file. 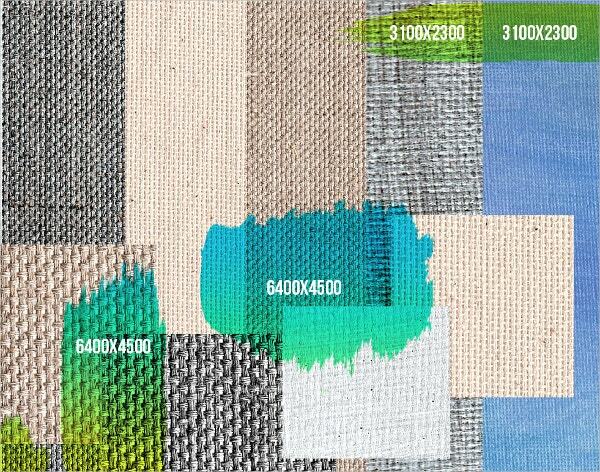 Finally, using fabric textures enables you to convert typical backgrounds into seamless patterns for your website, print work or graphic designing. You can blend several textures into an outstanding one. They are affordable and require simple adjustments using Textures For Photoshop software products. You can use them infinitely to communicate your personality to your clients.